PVC Banners are the number one product when it comes to low cost advertising and getting that all important message across. 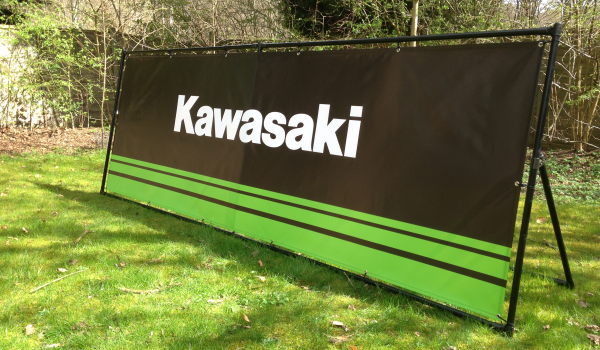 Our digitally printed custom PVC banners are printed using the latest Latex ink technology which offers fantastic colours and very high scratch resistance. The process is environmentally friendly and we recycle all our ink cartridge waste. 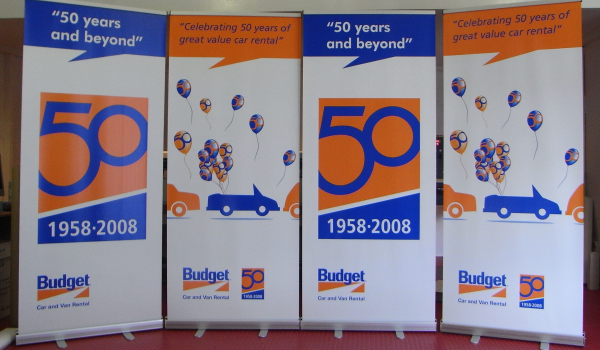 We can also supply blank PVC banners for personal decoration or to make covers and barriers. We have been printing direct to fabric since 1999 so there isn't much we don't know about this process. 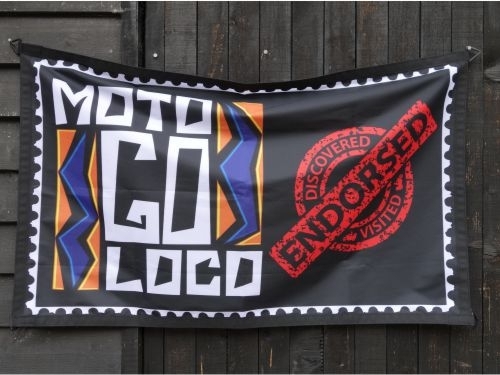 Dye sublimation uses a waterbased ink fixed into the fibres of the polyester to produce vibrant, usually fire retardant and machine washable flags and banners. 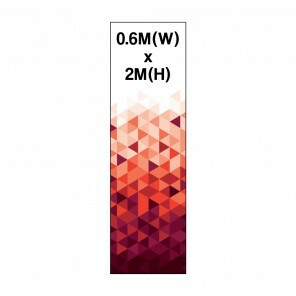 A wide range of substrates are available including stretch, blockout, backlit and satin. 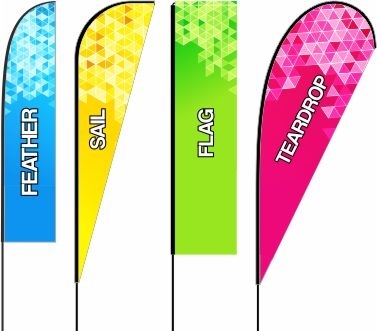 Flying Banners are an attractive and graceful marketing product that are light and portable which can be assembled in just a minute. They are a proven product for use in brand reinforcement both indoors and out. 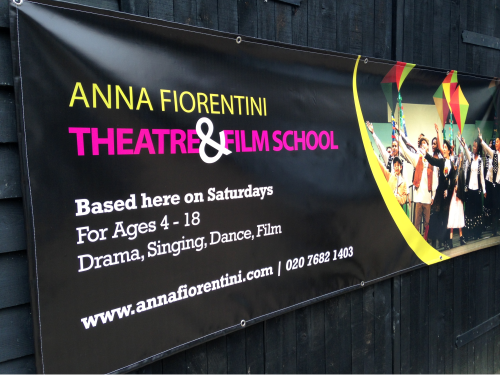 Popular at fetes, fairs, county shows, sporting events on grass, sand and snow, festivals, exhibitions and marathons. .
Our Roller Banners are available to design online. Please select your graphic size and add your hardware separately. When you order your graphics and hardware together we will fit them for you for no charge. 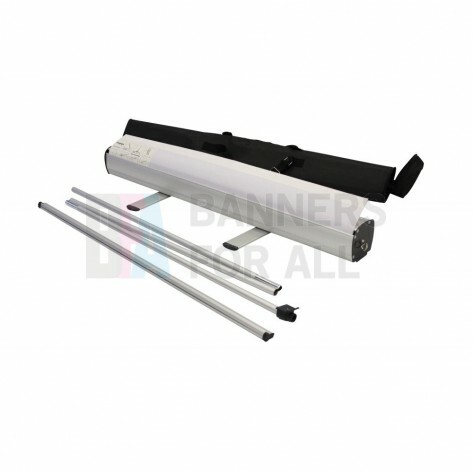 Choose from bundle products with ready to go banner stands or why not try building your own bespoke display system from the wide range of parts available. For more help and advice please feel free to give us a call! We have been long term suppliers of flag related hardware to the trade and public. 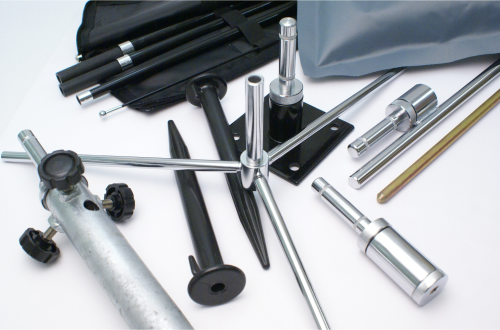 Our range includes flagpoles, cross bases, tank bases, rotating fixed mounts and more.